Booking a cruise is an exciting time as you plan your journey to discover the world and create memories that will last a lifetime. It’s also the perfect opportunity to visit new destinations whilst only having to unpack once, travelling in comfort and convenience. It’s easy to see why cruising is more popular than ever, and if you’re unsure about whether to book early or last minute, read our list of reasons why being the early bird can help you reap all the cruise rewards. With so many fabulous places to visit around the world, researching your perfect cruise can take time. 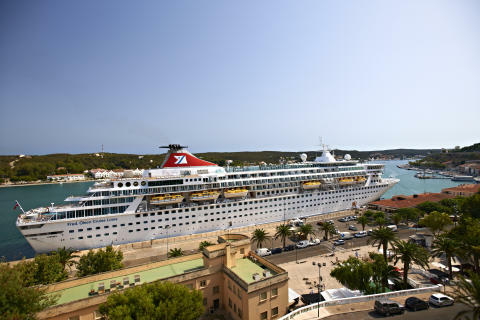 However, if you are restricted by length of cruise, or a specific date range, it can become vitally important to get your cruise booked early to avoid missing out on your perfect holiday. 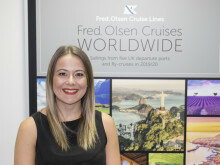 Those who book early get the pick of the best cruise itineraries, particularly if there is a special, or unique cruise taking place, such as a Northern Lights Cruise. Most cruise lines tend to do a bulk itinerary release once a year which means that those who book early get the pick of the best. Guests who book early can also get first pick of the shore tour options available, making your time ashore that even more special. 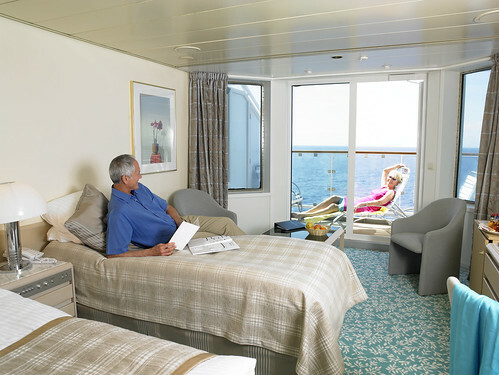 Every cruiser has their favourite ship, and in some cases, even a favourite cabin. By booking early you can ensure you will be sailing on your favourite vessel, as well as having your pick of the cabins available. So if it is important to you to be mid-ship on a specific deck, you will have the option to book this before anybody else. If you spend a lot of time packing for holidays, then you will need to give yourself more than enough time to hit the shops and have everything you need. This will help to eliminate the ubiquitous ‘I forgot something’ feeling that always happens when first setting off. Cruises are already great value for money, but if you’d like to save more, booking early allows you access to lots of discounts, rewards and extras when travelling to your favourite destinations. Also, if you change your mind or need to change plans, you could still do this within a certain timeframe. If you’re travelling in a large group of friends or family, you don’t want to miss out on space and rooms on board, and make sure you’re not on opposite ends of the ship. An added bonus is that you could benefit from a group discount booking. If you book early, this will make sure that every step of your journey is perfectly suited to your every need. Cruises are designed to bring the world closer to you and can be a once in a lifetime experience, so never settle for anything else!